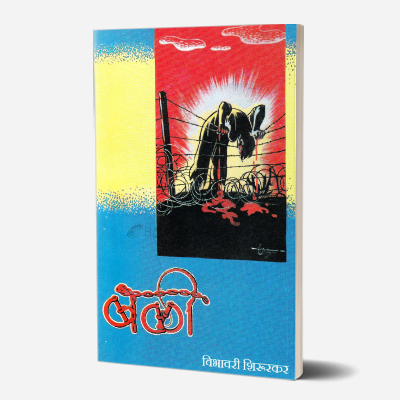 The first ever autobiography published in Marathi, Baluta (1978) is an honest, eye-opening book on the experiences of the Dalit community. 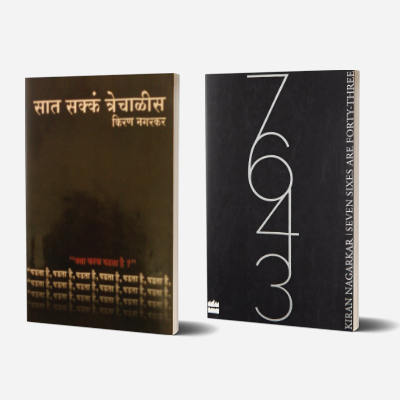 Daya Pawar opens up on the prevalent caste violence and untouchability in Maharashtra during the 1940-50s and accurately illustrates life in Maharashtra’s villages and Mumbai’s chawls and slums. 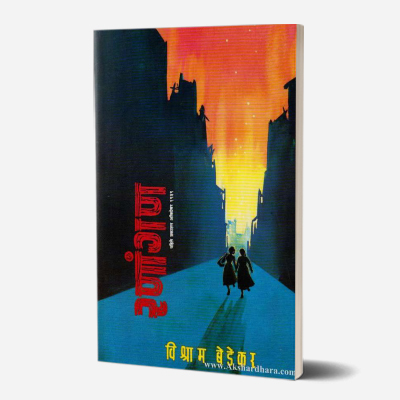 Pawar shares his moments of vulnerability, failure, and betrayal in this book that shocked Marathi readers and soon became a modern classic widely read in the Indian literary world. Simply googling ‘caste violence news’ reveals the numerous attacks on the Dalit community in our ‘progressive’ country. It is in today’s times that it is even more imperative to educate oneself on what it means to be marginalised and Baluta forces its readers to walk a mile in its author’s shoes. 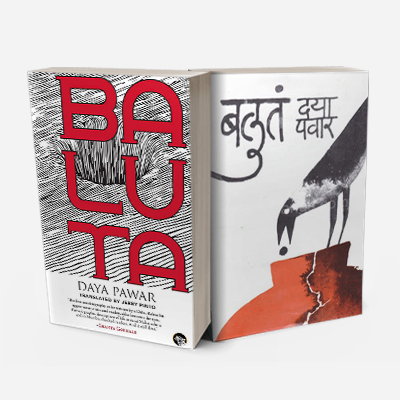 Daya Pawar (1935-1996) is known for his contributions to the gamut of Dalit literature. 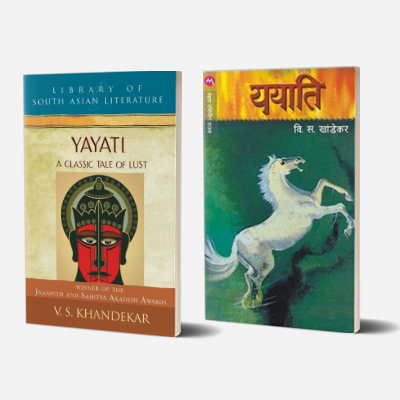 He was awarded the Maharashtra Government Award for literature for his poetry collection Kondvada and a second time for his autobiography Baluta. He is also known for Chavdi and Dalit Jaanivaa, essay collections by him on Dalit culture. In 1990, he received the Padma Shri Award.